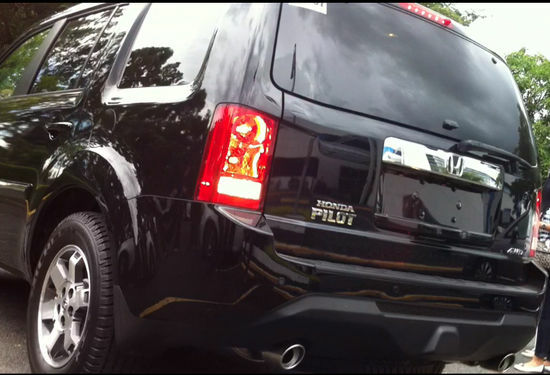 First look on Honda’s new SUV – the Honda Pilot. 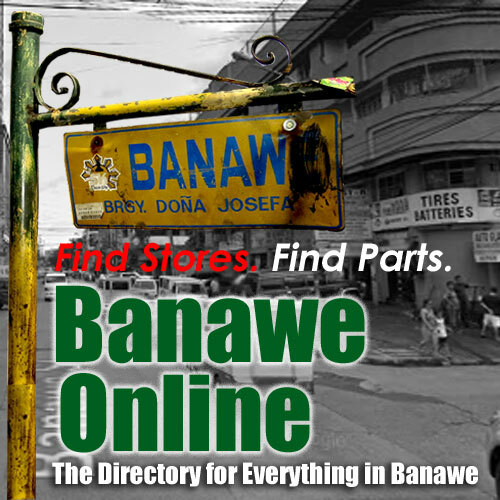 Launching today. 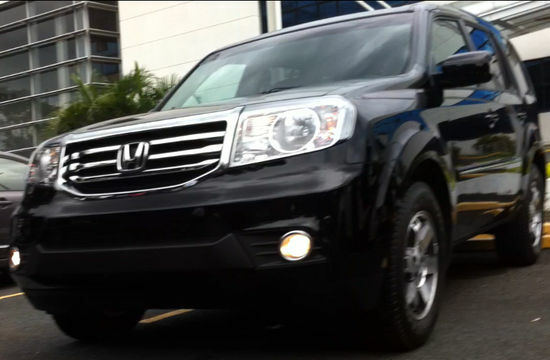 The Honda Pilot is being launched in the Philippines today. 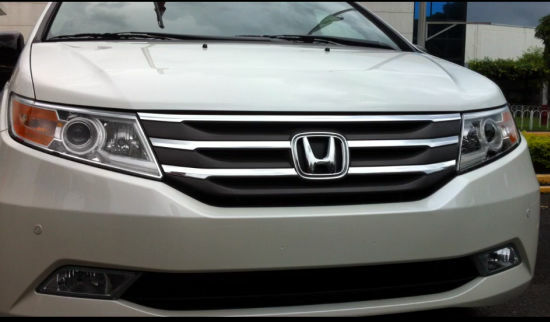 Here is your first look, courtesy of Honda Cars Makati. Suggested Retail Price (SRP) as of today is P2,600,000. Visit their Fan Page at www.facebook.com/hondamakati. 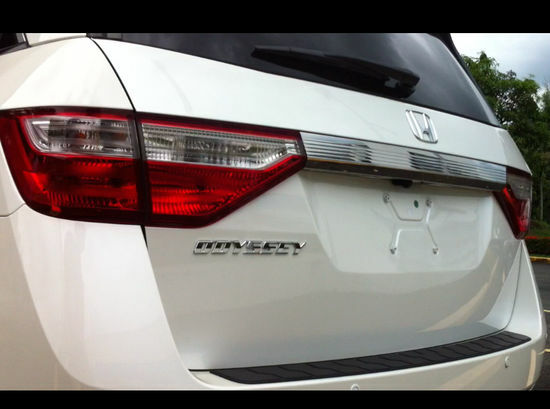 PinoyAutoBlog brings you an advance look on the new Honda Odyssey that will be launched in the Philippines tomorrow. Suggested Retail Price (SRP) as of today is P2,800,000. A lot of the focus around future transport in recent years has been on the kind of fuel that will be used. Will they be hybrid, electric or hydrogen powered? What gets talked about less often is whether cars will need to be driven at all. Once a notion that was connected only to science fiction, the possibility of robotic cars is becoming much more of a realistic one. 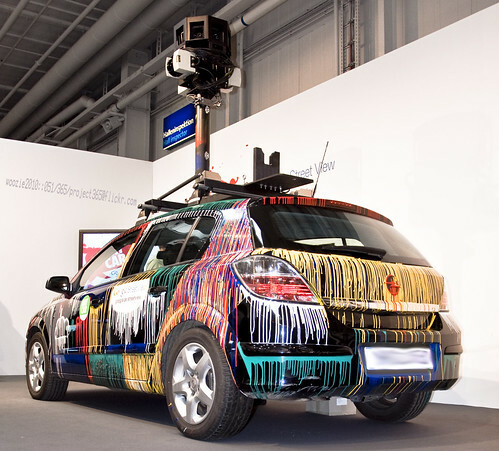 Every now and then a robotic car is test driven on the roads in public view, but always with a person in the driver’s seat – ready to take over should things go wrong. A growing family has growing needs. And that’s just what my family and I are experiencing these days. This includes the need for growing space in the family car. Kids are in grade school. Baby is now a toddler. Strollers have given way to big school bags. Moving to the city’s outskirts has necessitated bringing more stuff in the car than before. And so it’s just the right timing that Honda has decided to lend us the new CR-V to take out for a weekend spin. It was short-notice, but I didn’t say no when Honda’s marketing manager called me to say the car was ready for pickup within a few hours’ time, even if it meant an hour’s drive in bad weather. Let me begin this review of the Honda City 1.3S AT with the disclaimer that prior to picking up the review unit at Honda’s Ortigas office, I came fresh out of my weekend-long test drive of the Nissan Teana 250XV V6. Big car to small car. That’s just like my Honda Jazz experience, which came right after reviewing the Nissan Sentra 200 CVT. With this in mind, I guess I should resist comparing the two review units, as these are on opposite sides of the size spectrum (not extreme, but still opposite). 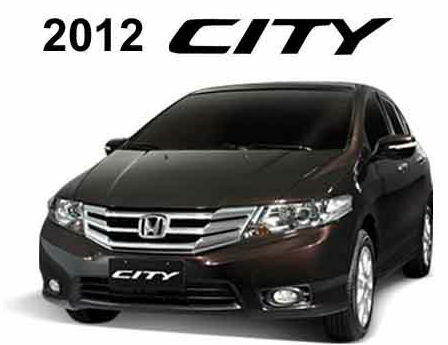 The 2011 Honda City sits smack at the bigger end of the subcompact class and almost nearing the compact class with its dimensions (it measures largest among its contemporaries). And while the City is meant to be a small, fuel-efficient car, it delivers just the right level of performance that you would expect from a car this size. With the City, you won’t be afraid to weave in and out of Metro Manila traffic. But you won’t feel out of place with bigger and more expensive cars on the street, either, with its sporty arrow-inspired look and clean lines. Good news for the moment? Honda Car Philippines Inc. (HCPI) promises that there won’t be any price hike because of the low supply of car parts coming from Japan. However, they won’t say until when the price will remain at the same rate. “Everything is unstable at the moment,” Natsume said. Aside from the shortness in supply, he noted that the price will be dependent on foreign exchange, prices of materials and oil. So if you’re thinking of buying that Honda vehicle, you’d better do it now as the prices of its cars may go up in the coming months. The Chamber of Automotive Manufacturers of the Philippines Inc. (CAMPI) said that the Philippines car March sales figures were up by 8.2 percent compared to last year. 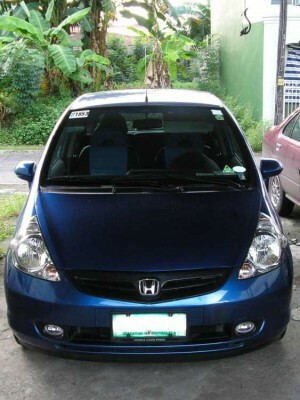 There were only 33,536 sold last March 2010, while there were 36,293 units sold March 2011. This is considered good news despite all that has happened to the PH auto industry. “Currently, vehicles are available for sale. We are hopeful that the situation will improve soon enough even with limited operation levels to help stem any shortage,” group president Elizabeth Lee said. Car manufacturers like Toyota was the top seller, with Mitsubishi following second, while Honda’s sales actually declined by 17.9 percent. You might be seeing lesser Honda cars being sold this year. 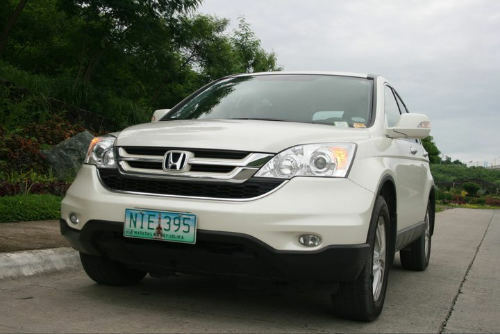 According to Honda Cars Philippines Inc. (HCPI), it will be cutting production by half because of the damage done to the manufacturing plants in Japan as we mentioned last time. Honda will continue to hold it together as much as they can. 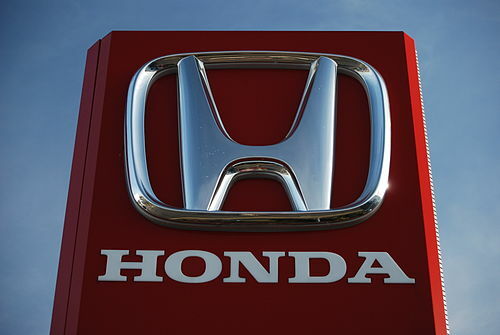 Despite all the problems, Honda teams throughout the Oceania region will do what they can to help alleviate the car parts issue. 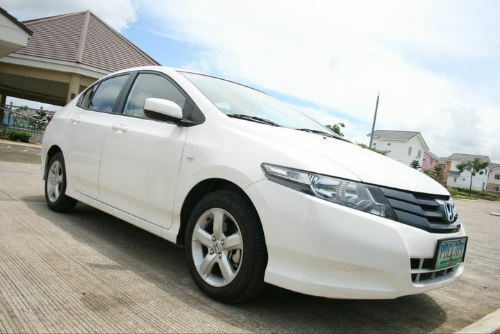 The Sayama Plant and Suzuka Factory will resume production of finished vehicles on April 11. The company just resumed its production and shipping of component parts yesterday. The Japanese massive earthquake and tsunami damaged not only Japan, but also its economic structure as its car manufacturing sector also took a large hit–resulting in a tsunami of its own reaching even the Philippines. Local car manufacturers are having a hard time getting parts to complete cars since Japanese car manufacturers are still assessing the damage wrought upon their areas. Damage to the structure and supplies may take some time. All the Japanese car manufacturers were affected, some more than others. Honda Motor Corp. had more than a hundred suppliers located near the quake and tsunami centers. It just recently resumed operations. Toyota Motor Corp. would be less affected since most of their parts makers were located in the northeast side of Japan. Mitsubishi Motors fared the best since they are the farthest from the epicenter.